Last updated on September 9, 2010 August 6, 2015 by Richard N Williams for Armagard Ltd. 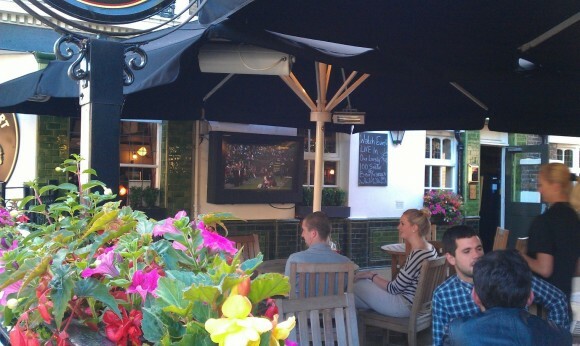 Outdoor TVs are becoming a popular item in both home and businesses. Many pubs, bars, and restaurants are installing them to entertain customers in outdoor locations, largely brought about due to the smoking ban. Plus, homeowners are installing them in patios, barbecue areas and backyards as more and more people take to outdoor living. For an all-year-round outdoor TV, the temperature needs to be considered too. An LCD TV left outdoors permanently is subject to the heat of summer and the extreme cold of winter, both of which can cause problems if the device overheats or condensation freezes inside the TV. LCD enclosures offer all round protection for outdoor TV devices and can actually save money in the process. 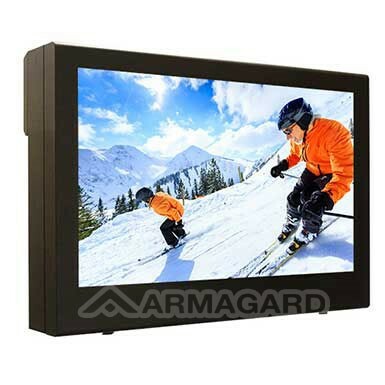 Furthermore, LCD enclosures can protect standard TV devices in outdoor locations which means there is no need to spend money on highly expensive waterproof and all weather devices as almost any flat panel device – either one bought or a spare TV taken from the home – can be installed inside the enclosure. This entry is filed under lcd enclosure, outdoor TV, tv enclosure. You can follow any responses to this entry through the RSS 2.0 feed. Both comments and pings are currently closed.